Karen is motivated by the desire to ease people’s pain and suffering and guide them to solutions that best fit their needs. As our West Coast Clinical Outreach Consultant, she collaborates with industry professionals in her area to drive awareness of the services that Driftwood provides. 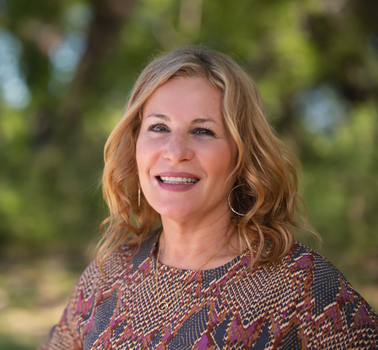 These collaborations assist treatment professionals in making the best decisions for their clients and Karen serves as a local resource to aide in connecting potential clients with the Driftwood team. She is a Certified Recovery Coach, Trained Interventionist, Trauma Resiliency Model trained, and former Producer on A&E’s ‘Intervention’ where she handled treatment placement, case management, and established lasting relationships with treatment programs throughout the nation.